Cross-device buying is a phenomenon in which the consumers are choosing different devices in different phases of their purchase. 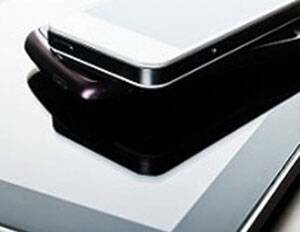 The consumers start with a specific device for their research and further traverse on to a different device to make the decision to buy and some more devices to make the final purchase. Cross-device purchase as a phenomenon has come up with the advent of a new segment of consumers called – the Connected Consumers. How does this omni-channel buyer’s journey look like? 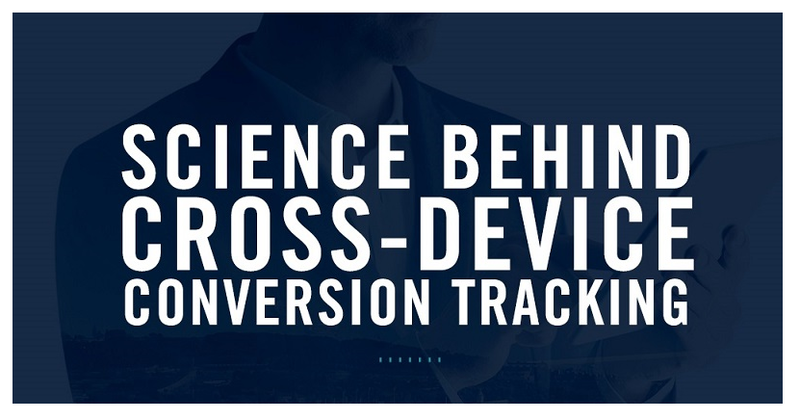 What is the role of analytics in a cross-device purchase path? How to track the consumer in a multi-device purchase path and then create a marketing strategy? What solutions are available in the market? Which solution is more relevant to my business? Wish to use this Infographics?